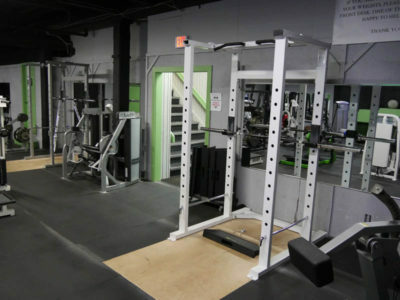 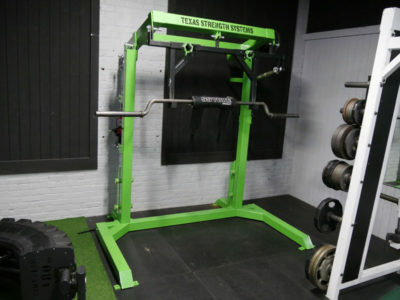 All Gym Memberships Include 24/7 Access 365 Days a Year! 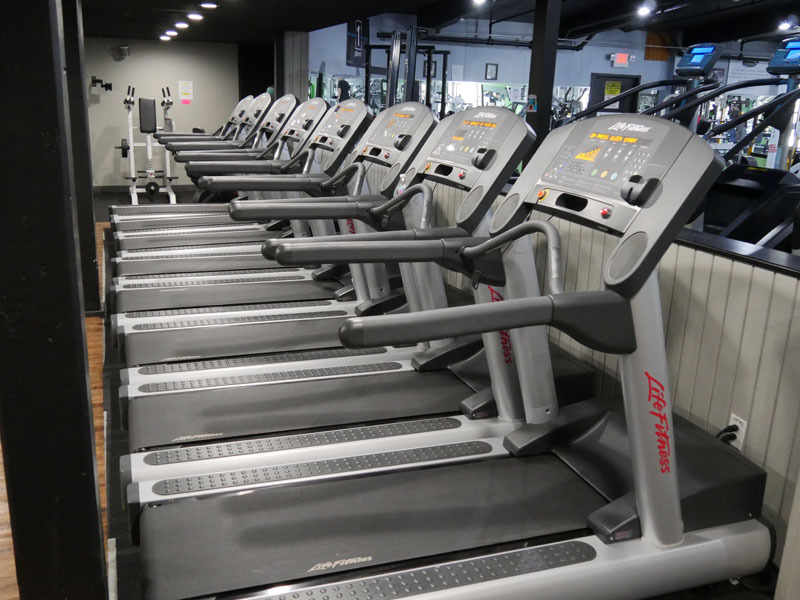 Prime Fitness is constantly expanding and upgrading it’s weight and cardio equipment to ensure that our workout facility is up to date. 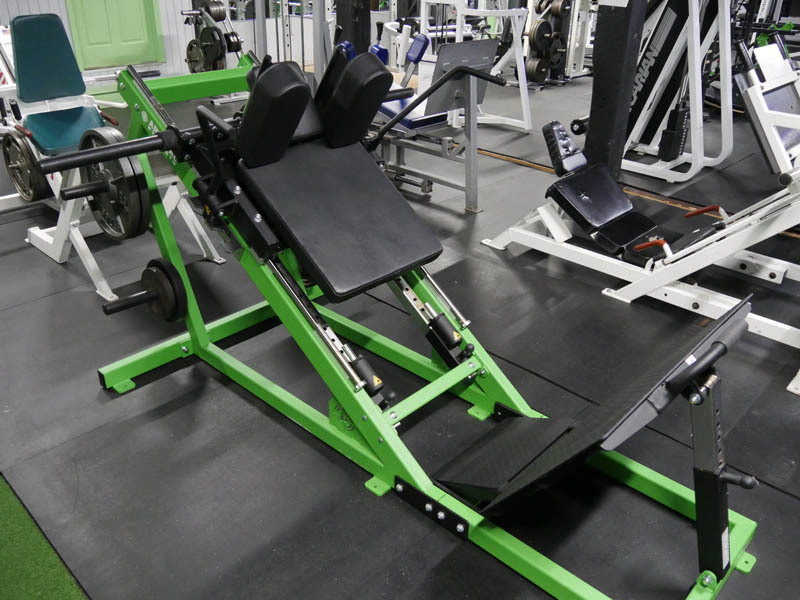 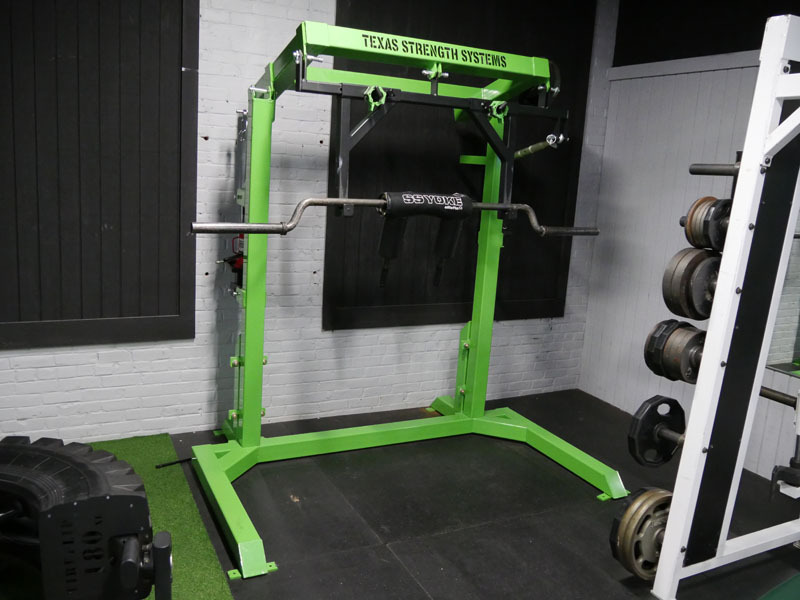 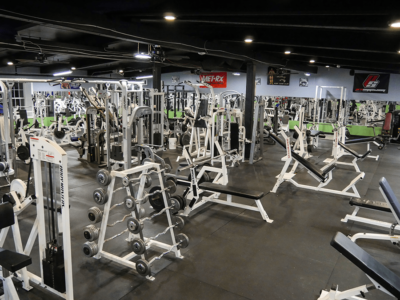 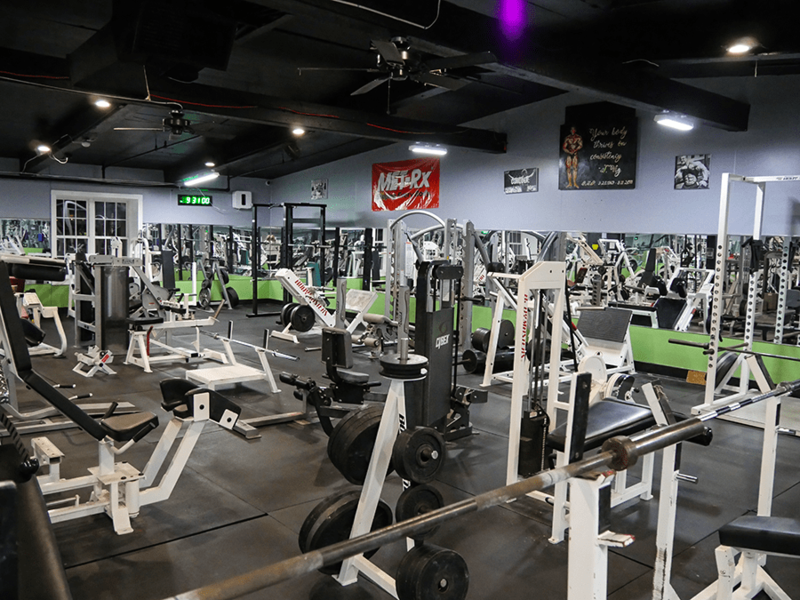 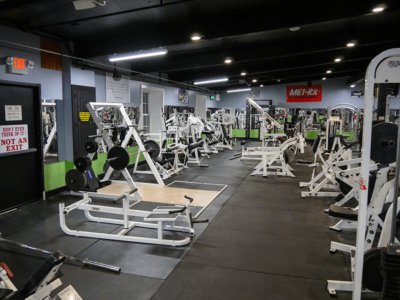 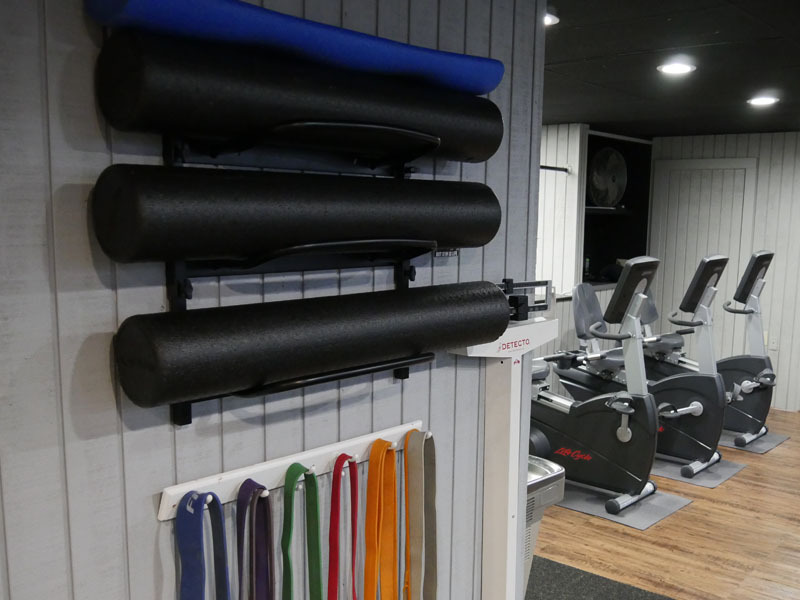 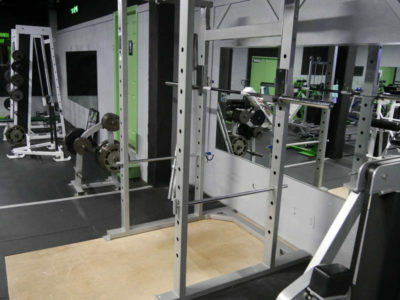 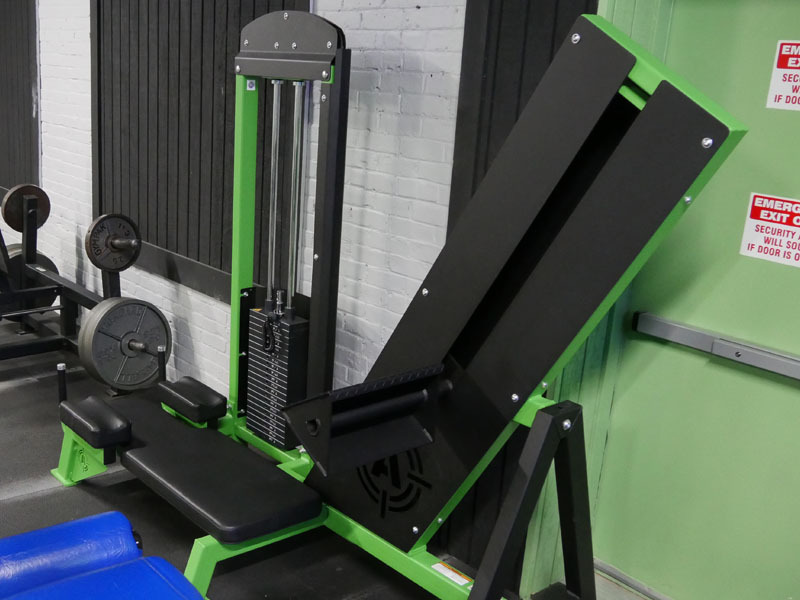 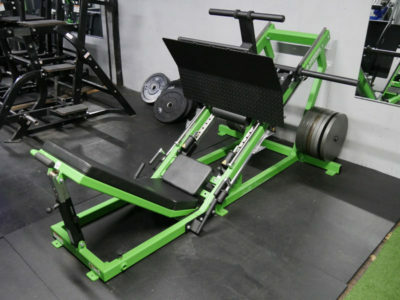 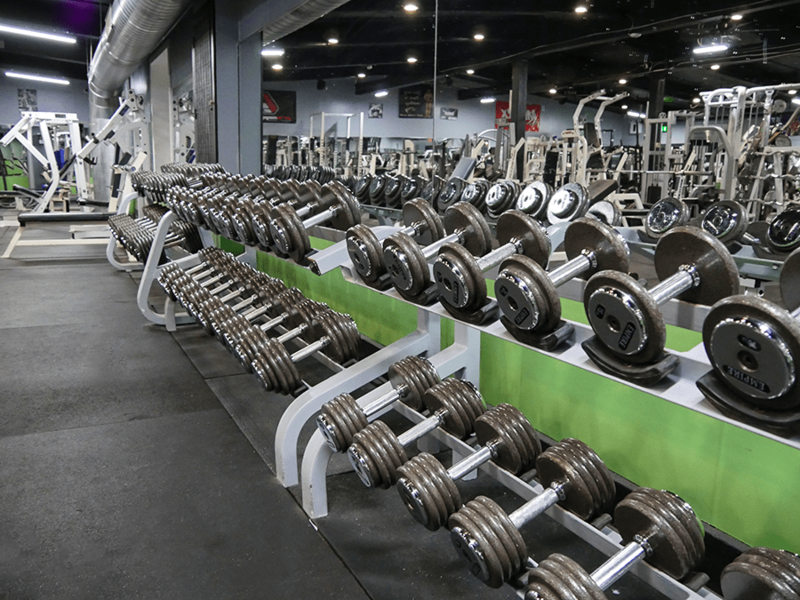 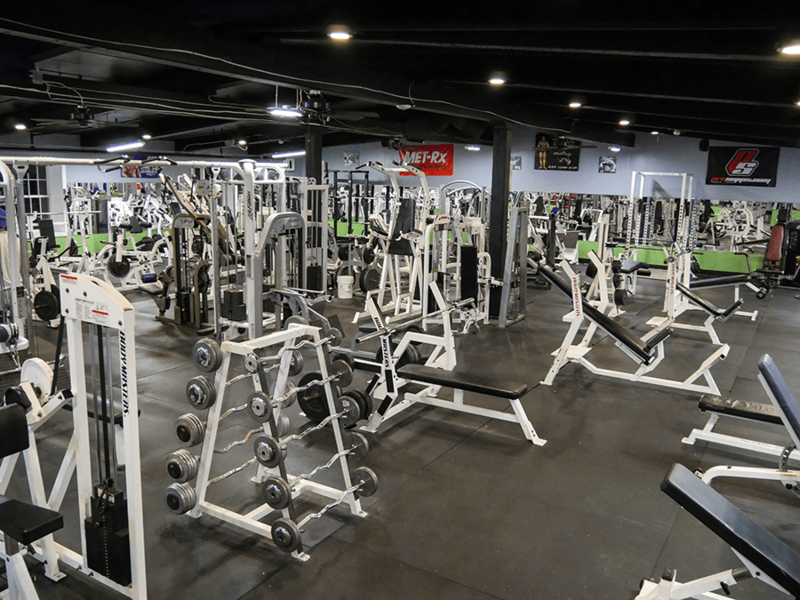 Our 12,000 square foot facility has plenty of free weights, Hammer Strength equipment, cable machines and cardio equipment to meet your needs! 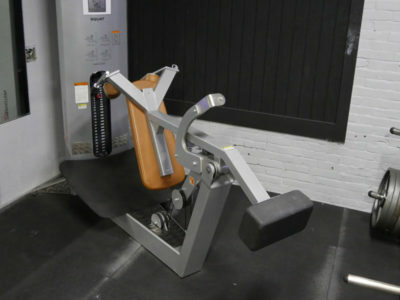 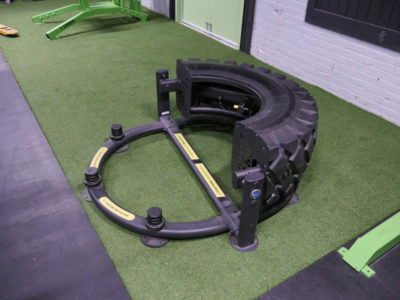 Prime Fitness has personal trainers available to work with you one-on-one or in small groups. Our trainers are world class and can help you meet all of your fitness needs including losing weight, gaining muscle, or even preparing for competition. 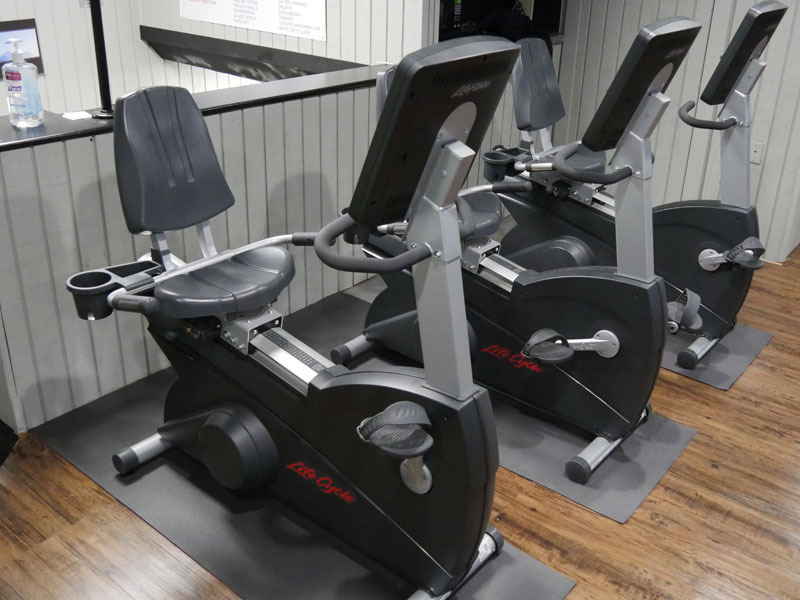 Prime Fitness prides itself on offering a no-nonsense pricing plan. 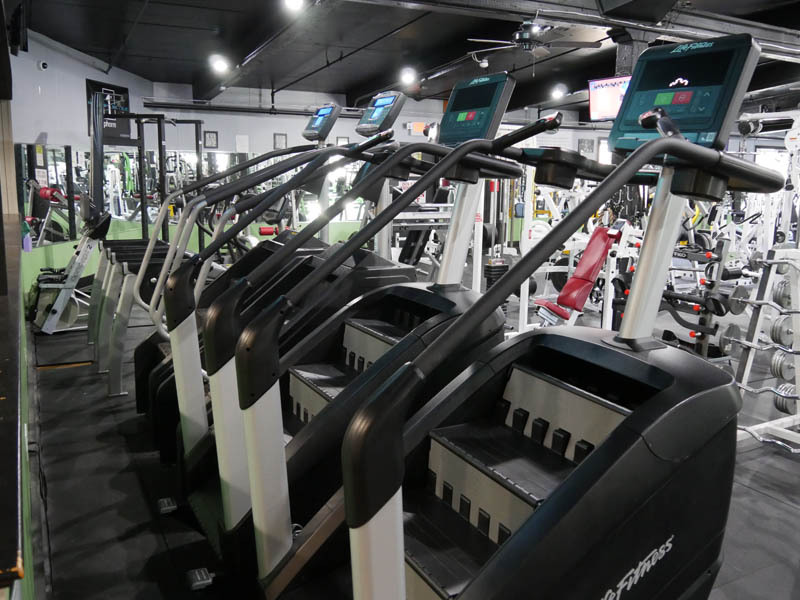 That’s why we’ve eliminated the maintenance fee that most gyms hide in their contracts. OR Purchase a One Year Membership for $240 and Save!